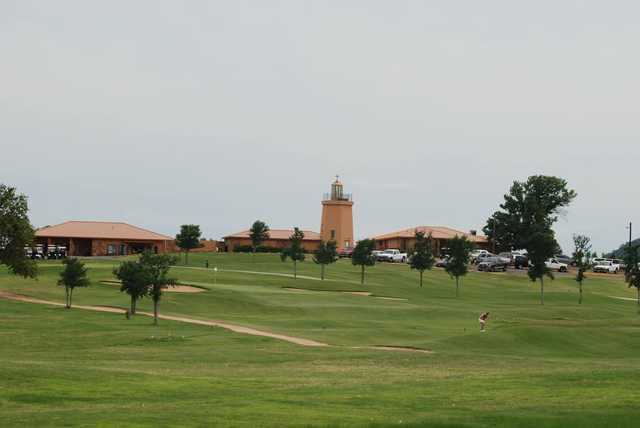 Lighthouse Country Club is located in Kingsland, Texas at the headwaters of Lake LBJ. 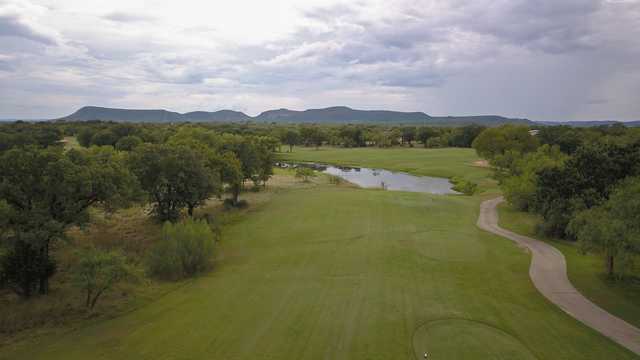 Formerly known as Packsaddle Country Club, the course was completely renovated in 2006. 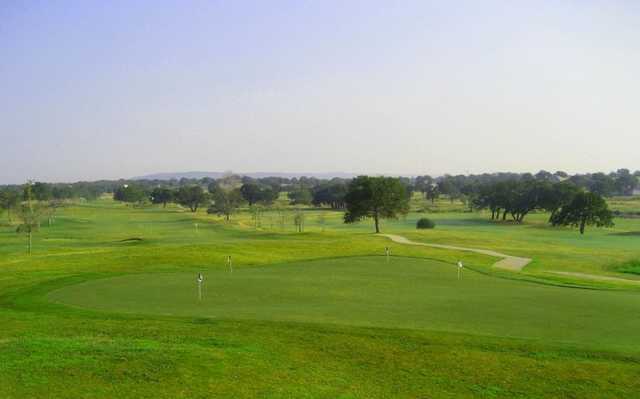 With multiple teeing areas and contoured fairways, the course offers golfers of all skill levels the opportunity to have an enjoyable experience. A good shortgame and the ability to lag putts well are important as a player navigates the undulating greens. Please come out and see for yourself why Lighthouse Country Club is the place to be! 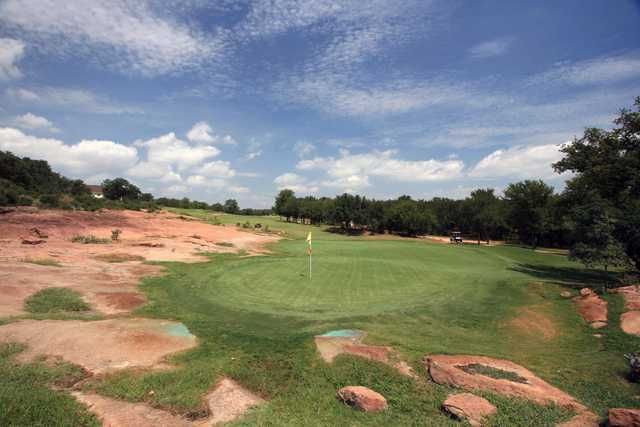 Established in 1968 and located in the rolling hills of Kingsland Texas, Lighthouse Country Club offers 18 holes of fun filled golf that serves up twists and turns to make for one heck of an enjoyable round. 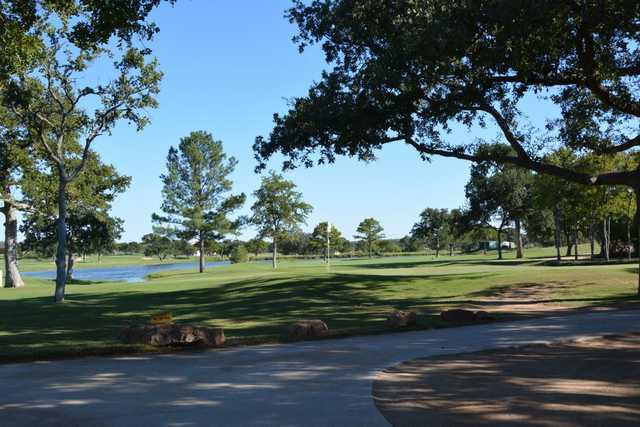 In 2006, the golf course was completely renovated and re-routed by Jerry Slack and Leon Howard. 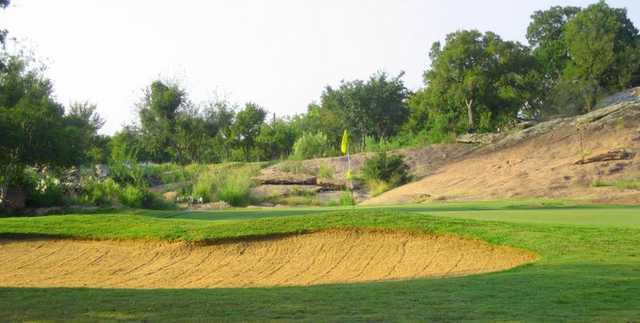 Featuring smooth rolling Tifeagle greens and serpentine fairways, and broad vistas of "Packsaddle Mountain plays to 6,855 yards from the tournament tees". The recently renovated clubhouse at Lighthouse is the perfect watering hole for a post round libation or a perfect place to hang your hat for a casual lunch. Also, the charming clubhouse at Lighthouse offers a popular venue for your next wedding, reception or special event!